For the first time since our wedding my parents came to visit us (well, actually, they came to visit our daughter, their first grandchild) and the other day we went with them and my parents in law on a not very beery trip to Mělník. Despite not living to far from it, I had never visited Mělník. It's located 37km North of Prague and its skyline is dominated by the local chateau and the tower of the church of St. Peter and Paul. When we went there were repairing many of the streets of the historical centre, but I felt the town was really nice just the same and its air of decadence gave it a pleasant atmosphere. The chateau overlooks the confluence of the two largest rivers in the Czech Rep., Vltava and Labe, and the view from up there is great. On the steep slopes below the building there are vineyards. 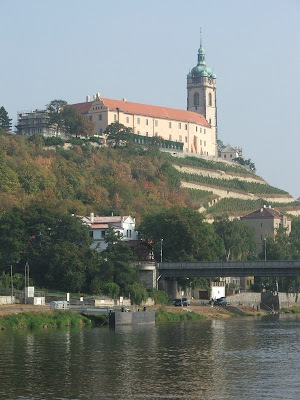 This is also a wine making region, much smaller and less famous than South Moravia, but, according to those on the know, some of the wines coming from there are just as good. And, just as in every wine region in this country, this dates are burčák season. We enjoyed some of the red variety before lunch. (burčák is basically fermenting grape squash, and I say fermenting because that is what this delicious drink will keep on doing in your body, so it's not something you want to drink too much of). We had arrived at around lunch time, so we were all pretty hungry. There were two things we had to consider before choosing a place. First, we didn't have much time, we wanted to catch a scenic boat trip that was leaving at 2. Second, the pram (with the baby inside), which considerably limits your choices when it comes to dining. Fortunately, we came accross the restaurant of Hotel U Rytířů, with a pleasant patio right at the foot of the Church's tower, which had enough room to accommodate all of us, pram included. The service at the restaurant, though a bit on the slow side at first, was very professional and efficient. The beer Budvar pretty well tapped. The food, fantastic. I oredered a vepřo-kndelo-zelo (roasted pork, bread knedlíky and stewed, in this case red, cabbage) that must rank among the best I've had in a restaurant. A big serving (justifying the slightly high price for lunch) with tender and tasty meat and the cabbage stewed to that point when it is still just a bit crunchy, but not too much. Lovely. After having one more glass of burčák for desert we hurried to the boat. We had to go all the way down to the river and then walk a bit more until we found the pier. We made it with plenty of time. The scenic trip was very nice. The boat starts from almost below the castle and its postcard like view. The day was perfect to be sitting on the deck, enjoying the fresh air. Once the boat left the town behind the human presence thins out to disappear from the river banks, save the odd angler and cyclist. The only sound breaking the silence are the soft purr of the boat's engine (and the not so soft cries of my daughter) and the feeling is of total relax (more total once the baby stops crying). 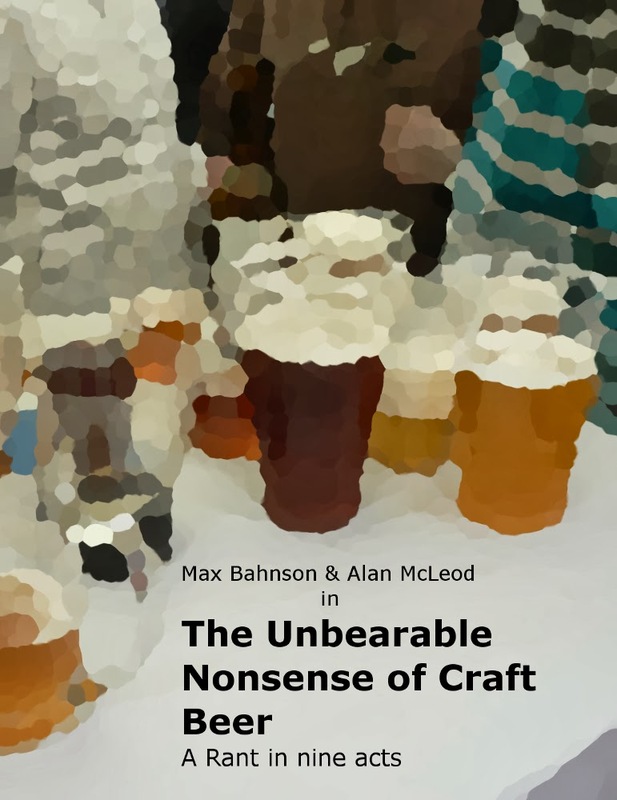 A what better pairing for that than a good pint? Yeah, on a boat in the middle of the Czech Rep. I was able to get a good pint, Březňák 10°. It'd been a long, long time since I last had it and I was very surprised at how good it tasted! Light bodied, with a hop profile similar to Pilsner Urquell's and with enough malty base to give it a good balance. The ideal beer for a moment like this, which I greatly enjoyed (more so, once my daughter fell asleep). Perfect trip in my books (crying baby notwithstanding). After the boat we went back to the centre of Mělník to do a bit more sightseeing and drink a bit more burčák. We walked into the chateau's courtyard. It's beautiful, in a Renaissance style . There is a café with the interiors that look right out of a Viennese palace. It was hard to resist the temptation to collapse in one of those baroque chairs and stuff myself with cakes and pastries. The restaurant of the chateau is also gorgeous, it's got huge windows facing the river and a very special atmosphere. With my wife we promised each other that someday we would go there for a meal. I was pleasantly surprised by Mělník. We had a great time with the family. 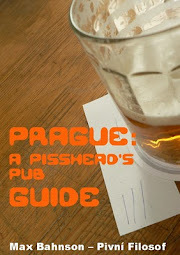 It might not be a great beer destination, but it is a very good alternative for a day trip from Prague, and it's definitively a town we will visit again. PS: Sorry for not including pictures of beer or food, but I left my camera at home and it was hard to make my parents make pictures of anything other than their granddaughter. Wish I could have made it to Slunce... ach jo!